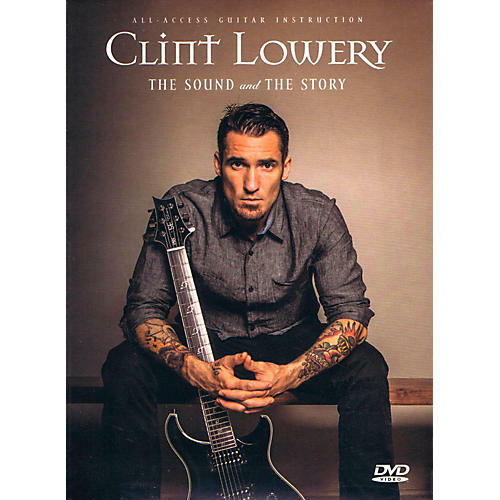 Clint Lowery's musical journey is one of the most unbelievable stories you've never heard. Hear the story behind one of modern music's most talked-about guitarists. With a signature sound and songwriting style that is instantly identifiable, Clint Lowery has helped define the sound of Sevendust, Dark New Day, Hello Demons Meet Skeletons, Call Me No One, and other musical projects. Features include song tutorials, teaching solos, riffs, guitar technique, live concert footage, never-before-seen interviews, and more.